Wanting to purchase your first muscle car? 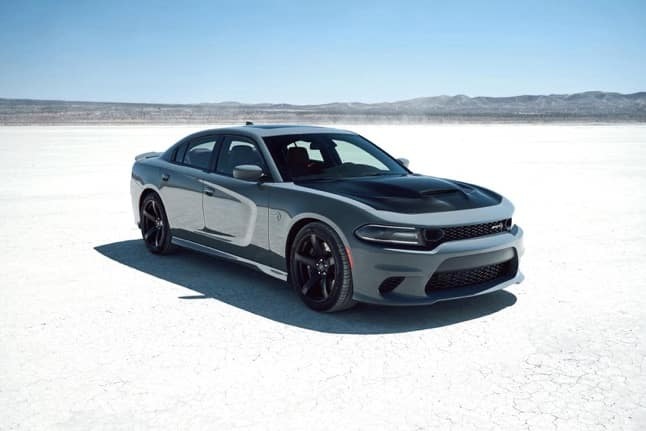 The 2019 Dodge Charger is fierce in both design and performance! The standard 3.6L Pentastar(r) V6 Engine with up to 300 HP, calls for an unforgettable adventure. With the available all-wheel drive system, you’ll have firm control when traveling in harsh weather conditions. For more information about the 2019 Dodge Charger visit Antioch Dodge. Serving Antioch, Illinois.